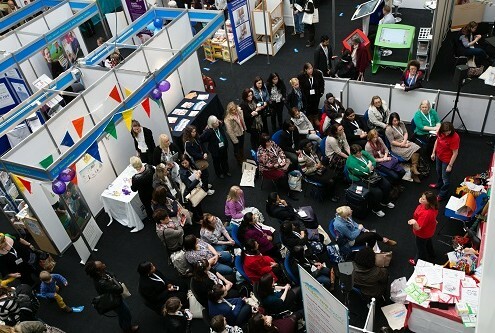 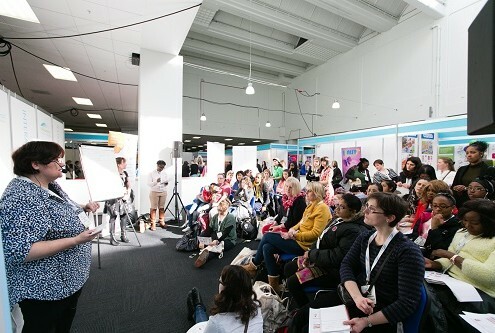 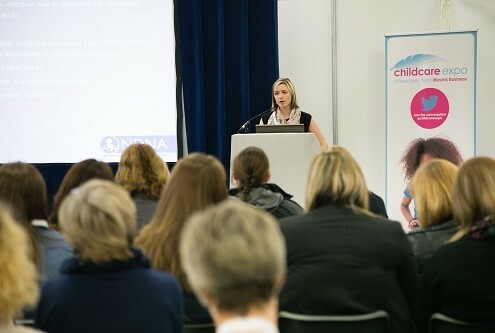 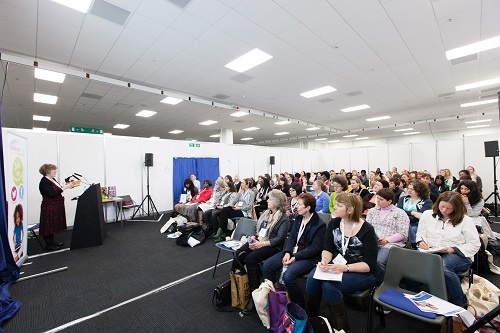 Childcare Expo London 2016 will host an educational and informative seminar programme led by early year’s experts. 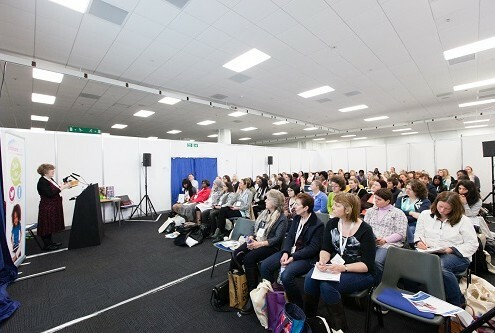 You will be able to find full details of the seminar programme on this page closer to the show. 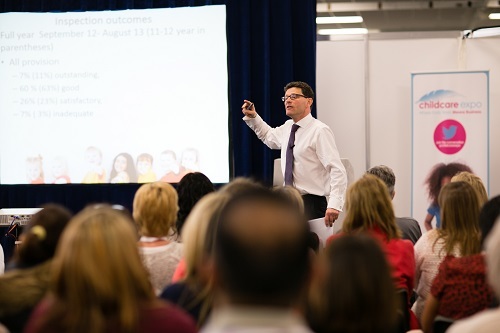 Register your interest today and we will let you know as soon as registration opens and the seminar programme is announced.